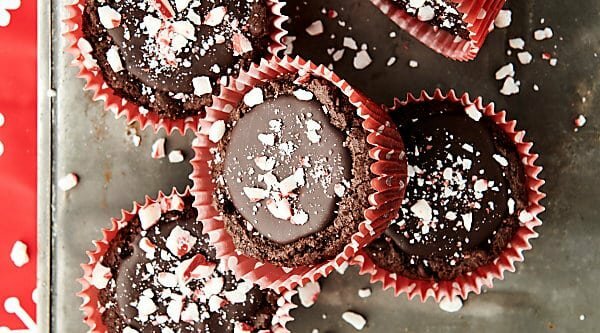 Peppermint Mocha Cookie Cups. A chewy, peppermint mocha cookie is filled with the most delicious fudge filling. Serve room temperature with crushed peppermint, chilled with whipped cream, or warm with vanilla ice cream! If you love peppermint chocolate, you’ll also love: mint oreo cream cheese ball, mint chocolate cookies, and mint chocolate candy. Does anyone else LOVE peppermint mochas this time of year? PSST – if you hate mocha or peppermint, you can omit either one. It’s like your favorite holiday beverage, but better, because hello, it’s a cookie. Other than peanut butter and chocolate, peppermint and chocolate (and coffee) is my favorite flavor combo. These peppermint mocha cookie cups look super fancy, they’re super easy to make, and yep, you guessed it, they’re super tasty. 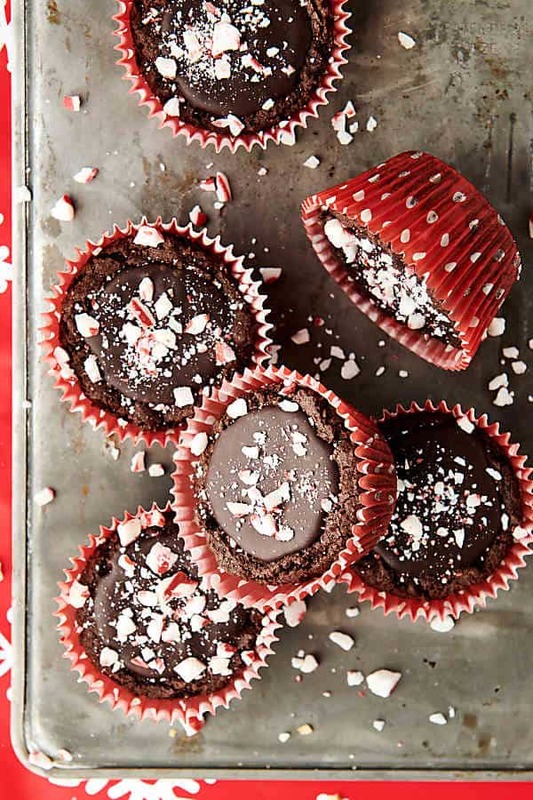 How do you make peppermint mocha cookie cups? Preheat oven to 350 degrees F and line a muffin tin with paper cupcake liners. Place butter, sugar, brown sugar, an egg, and peppermint extract into a large bowl. Mix until well combined, using a hand mixer. 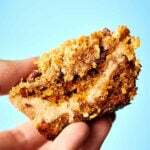 Stir in flour, cocoa powder, instant coffee, baking soda, and salt. Mix again, until well combined. Use a large cookie scoop to scoop the dough into the prepared pan. Remove from oven and immediately use a shot glass to gently press a divot into each cookie to create a well. Cool completely before filling with the fudge filling. How do you make a fudge filling? Place chopped dark chocolate, instant coffee, sweetened condensed milk, and peppermint extract into a large bowl. Microwave until melted, then whisk until the mixture is smooth. Use a medium cookie scoop to scoop the filling into the cookie cups. Top with your choice of toppings! What topping suggestions do you have for these cookie cups? 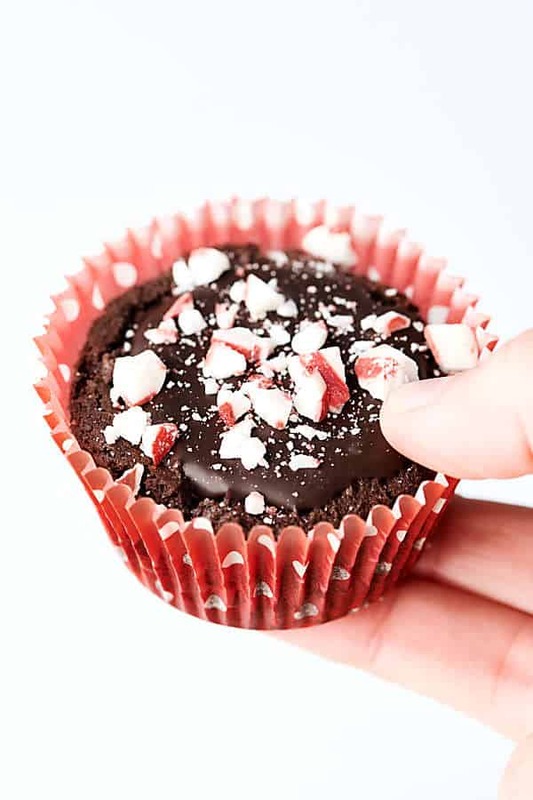 Crushed peppermint candies <– sprinkle on before the fudge filling has set. Serve these at room temperature. Whipped cream <– I’d recommend doing this right before serving. Served chilled. Ice cream <– I’d recommend warming the cookie cups up in the microwave and then serving with vanilla ice cream. Drool. 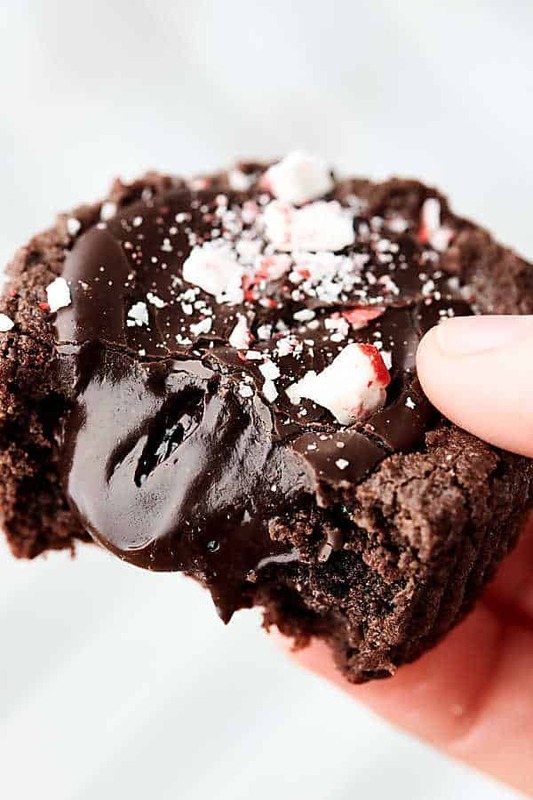 These peppermint mocha cookie cups are great room temperature, chilled, or warm. You really can’t go wrong! A chewy cookie filled with the most delicious fudge-y filling and topped with whipped cream or melty ice cream. What other holiday/Christmas cookie recipes do you want to see? Show Me the Yummy! Preheat oven to 350 degrees F and line a muffin tin with paper cupcake liners. Set aside. Place butter, sugar, brown sugar, egg, and peppermint extract into a large bowl. Mix until well combined, using a hand (or stand) mixer. To the bowl, add flour, cocoa powder, instant coffee, baking soda, and salt. 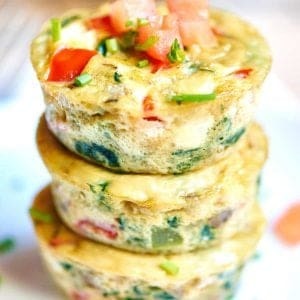 Use a large cookie scoop to scoop batter into the prepared muffin tin. Bake in preheated oven for 15-20 minutes, or until the cookies have cooked through. Cool completely before moving onto the next step. Place chopped chocolate, instant coffee, sweetened condensed milk, and peppermint extract into a large bowl. Stir. Microwave for additional time if chocolate hasn’t fully melted. Use a medium sized cookie scoop to scoop the mixture into the cookie cups. If topping with crushed peppermint, top now. Serve with topping suggestions (see notes below). *Store in airtight containers in the fridge. 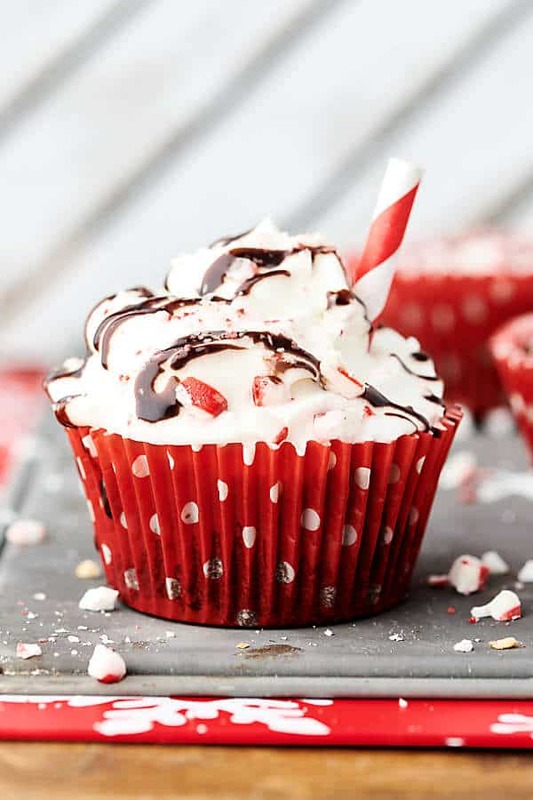 *These are good room temperature (topped with crushed peppermint), cold (topped with whipped cream right before serving), and warmed up in the microwave (served with vanilla ice cream). OMG! I think I have died and gone to heaven, LOL. 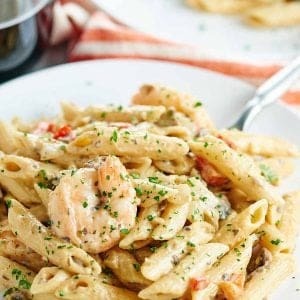 I must try these delicious recipes. Thank you for sharing. Lol! You’re so welcome!!! 🙂 Hope you enjoy! Peppermint mocha is my absolute favorite coffee drink at this time of the year. I can not wait to make these delicious cookie cups!! 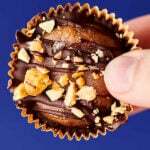 Have you tried these in mini muffin size? I want to make for a party and have them smaller servings. Awesome, going to try right now and will let you know how they turn out!